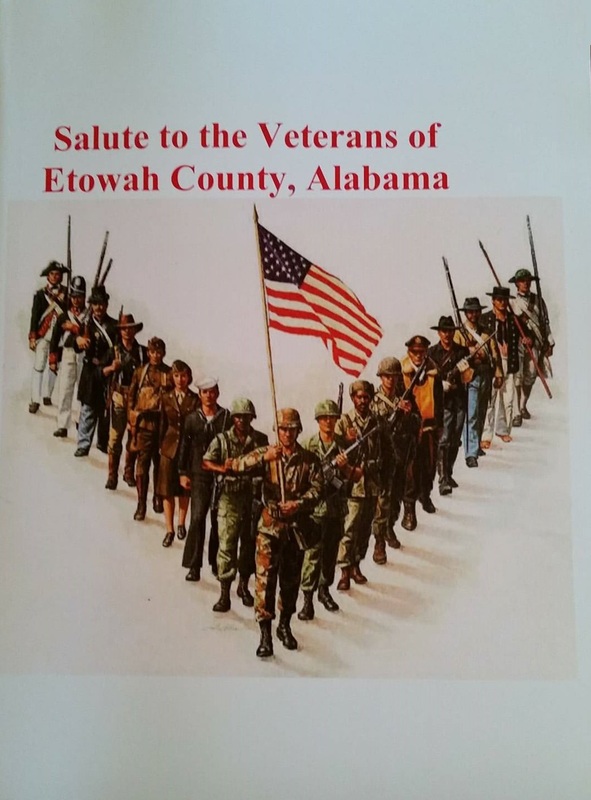 NorthEast Alabama Genealogical Society is working on Salute to The Veterans of Etowah County Vol. II. If you have someone that served since 1898 and lived or registered in Etowah County, and they were not included in Volume I of the book, we would love to include them in this book. Click the link in the header menu bar to download the form. Complete the form as instructed and mail to NorthEast Alabama Genealogical Society, P.O. Box 8268, Gadsden, Alabama 35902. If you need additional information, you may contact Kathy Burttram or RoseMary Hyatt via email at salute2vets@comcast.net.